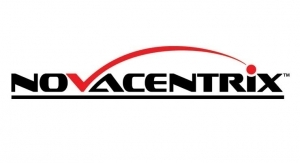 NovaCentrix - The Independent Global Source for the Flexible and Printed Electronics Industry. NovaCentrix offers industry leading photonic curing tools, material and expertise enabling development and production of next generation printed electronic devices – some already on the market. PulseForge® tools utilize photonic curing which is a cutting edge technology that dries, sinters, and anneals functional inks in milliseconds.